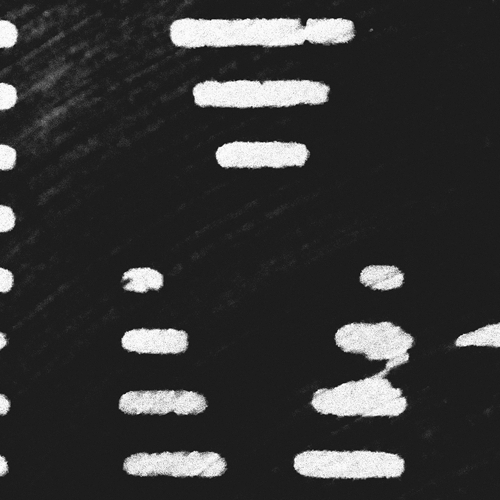 Marcel Dettmann announces the release of MDR Compilation, a collection of unreleased music from Marcel Dettmann Records. The release of the eight-song collection will be accompanied by a eight-city tour featuring Dettmann, along with several of the MDR artists who appear on the compilation. Along with the vinyl comes a download code for Kobosil’s mix of the MDR catalogue. After receiving the code just fill it in here and download the mix for free in 320kBit quality. If you prefer downloading the compilation track-by-track, just enter the download code (you received by buying the vinyl) down below backwards. The release and tour marks the first of its kind for Dettmann, who after more than two decades at the decks and in the studio, now find himself at the forefront of a techno sound that is getting its international due. It also indicated the next phase of his artistic mission as he evolves from successful solo act to assume the mantel of mentor and advocate for a new community of likeminded artists whom he has befriended along his journey. Some of these musical colleagues, like teenage friend Norman Nodge, and Answer Code Request from Marcel’s days running his own record store, have accompanied Dettmann throughout his entire career. Others are connections made over years of DJing around the globe, including Anthony Parasole, who allied with Marcel at New York’s famed Bunker parties, and FBK, who met Marcel at the Detroit Electronic Music Festival. And then there are the newer names on the MDR roster — Kobosil (who at 23 is also the youngest), Lockertmatik and Milton Bradley, the latter of whom makes his MDR debuts on this compilation. What all of these producers have in common is not just a techno sound that challenges the genre’s norms, but an artistic affinity and genuine friendship with the man whose initials appear on the record sleeve. MDR Compilation will be release through iTunes and all major digital retailers. A limited edition double-pack vinyl will also be available at Hard Wax and other select record stores, worldwide.